We are Omega Tool Measuring Machines, the final word in presetting and inspection where our passion is your production. Our presetter and shrink set machines, proudly manufactured and assembled at our Fairport NY world headquarters, are the most accurate, reliable, and repeatable measuring machines on the market. The Omega TMM “customer-centric” mentality is where it all begins, from research and development to design, to manufacturing to after-sales service, everything we do is laser-focused on creating an outstanding customer experience. Now, and for the foreseeable future, Omega TMM is the benchmark to which all other machines are compared and we welcome the chance to assist in making your manufacturing facility truly world class. 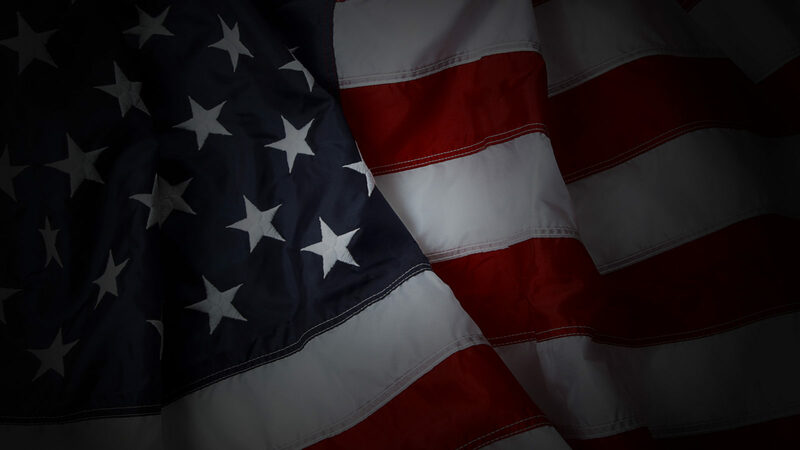 sales, support, manufacturing, and assembly in the U.S.A! Omega Tool Measuring Machines can improve efficiency and help you successfully compete in the marketplace of both today and tomorrow. Our products showcase the best in design, engineering, and manufacturing to produce the most accurate and reliable tool measuring systems in the world. 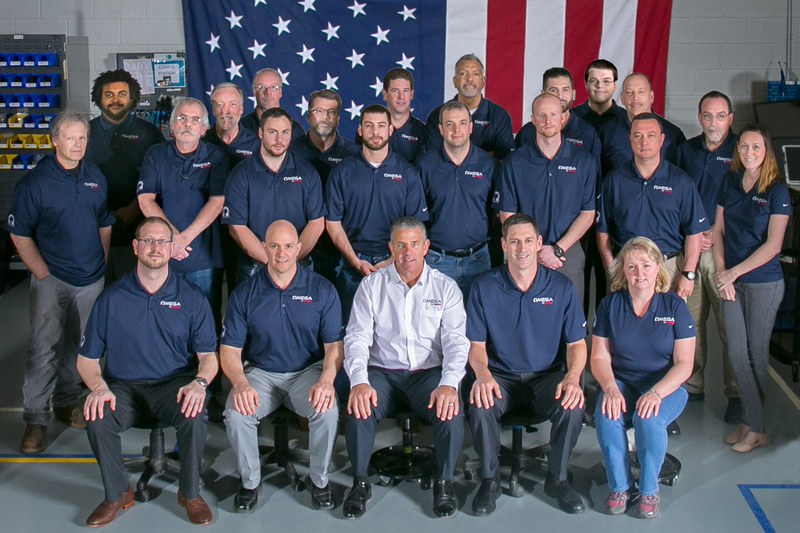 As we pursue our commitment to researching new technologies, Omega will continue to set new standards in precision tool measuring systems while providing our customers with the highest level of support and service. Interested in learning more about our presetter machines?